Rockstar Games, the studio behind the evergreen Grand Theft Auto and Red Dead Redemption franchise has unveiled the third trailer for the upcoming Red Dead Redemption 2. 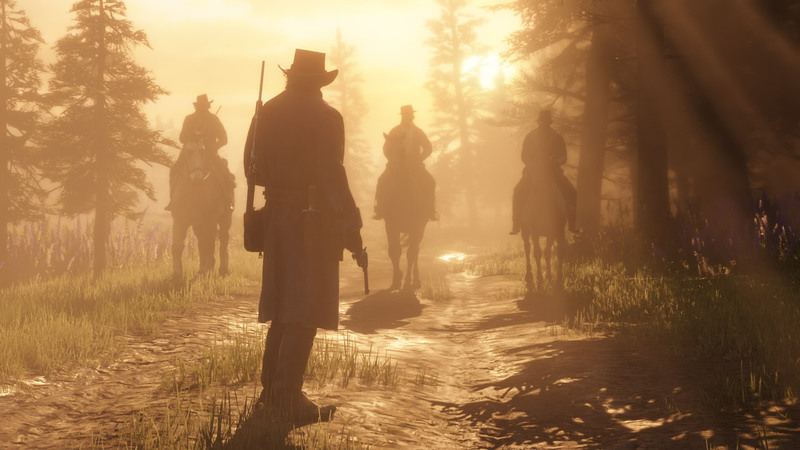 Set in 1899, the trailer starts off with stating that the Wild West era is almost done and passed into myth before introducing central protagonist Arthur Morgan and the Van der Linde gang. After a bank robbery goes off the rails and with the heat on, Arthur’s loyalty towards the gang is put to the test as a new world rises up around him. Red Dead Redemption 2 will release on October 26th for PlayStation 4 and Xbox One. It will be up for pre-order soon.